The international cannabis industry is changing rapidly and it is hard to keep up as different nations have different policies on importing and exporting and a whole host of other issues. Canada, with full legalization across the nation and exporting around the world, is leading the way, but there are exciting developments in the U.S., Germany, Switzerland, and around the globe. 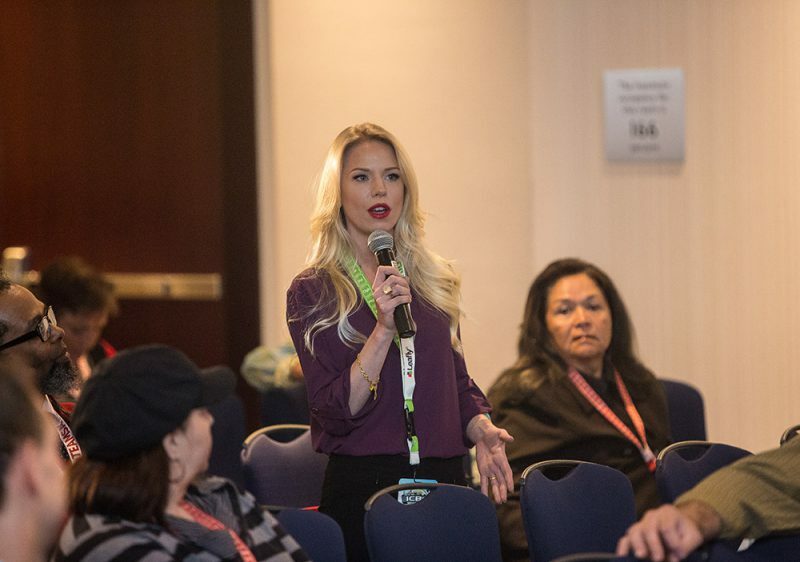 This panel will provide the latest info on the burgeoning international scene and provide a glimpse into the future of an industry that is only going to continue to grow, nation by nation, including the latest about Germany’s certification of domestic cannabis cultivation by its Federal Institute for Drugs and Medical Devices (BfArM). Cannabinoid biotech research and innovation are now set free after decades of lagging political reform regarding the cannabis plant. At the stem cell level, cannabinoid-based medication has the potential to cure devastating diseases and chronic conditions. Meet the entrepreneurs and innovators leading the way, as Switzerland has an opportunity to help lead the way. Cannabis Industry Tech is booming in the EU. In fact, this region is already challenging Israel if not Silicon Valley, with a bright future ahead. From vapetech to cleantech, cannabis and compliant technology are merging faster and faster to drive innovation across the industry. From plant production to medical research and even prescriptions themselves, the cannabis industry is becoming more defined and driven by technology used by companies and consumers. Cannabis-related and applicable technologies are also being broadly nurtured by many different kinds of accelerators and incubators. Join a distinguished panel of experts from both big companies and start-ups to understand the current players, opportunities and challenges across the continent…and beyond.